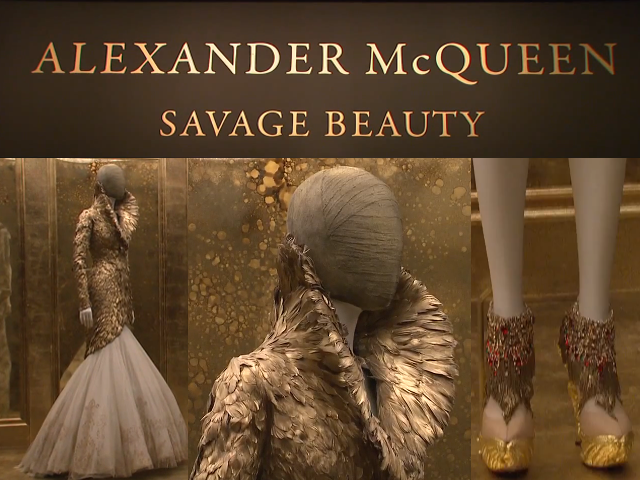 Do you know savage beauty? 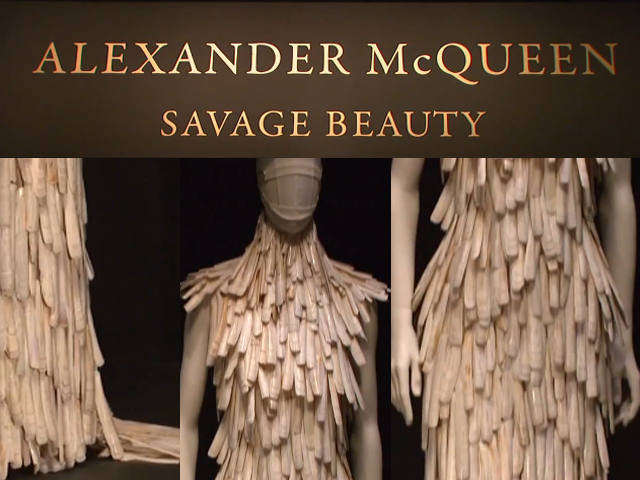 Or have you ever heard of savage beauty? Previously,I've never know something about that. Today,I know savage beauty on someone's blog.Yes,it's very interesting. Thanks for stopping by my blog and for your lovely comments! 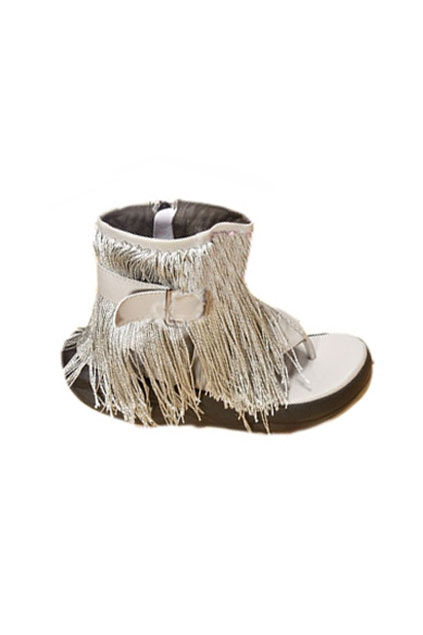 love the mcqueen pieces so beautiful! Hi dear, I'm so glad that you liked my post about the savage beauty! but please link the credit, 'cause I did that collage-photos on photoshop , So I'd like to get credited, thank you!